Paying to dance in the Tower as Destiny brings microtransations for emotes and shaders with free updates along the way. Dancing all night will not be the only thing you can do in the tower when Oct 13th hits and you are out of bounties to complete that day. Bungie has just announced that for Year Two, Destiny will be running microtransactions. Before the lamenting begins, it seems there is a silver lining as it is all cosmetic skins and emotes for your characters/speeders. Tess, the merchant sitting near the post master will be returning to her role of ‘specialized goods’ as our liaison to the Eververse Trading Company. How do you purchase these coveted goods you ask? Why through the classic microtransaction method in game currancy! Silver is how you get your golden skins (as there will assuredly be one), your sweet 90’s inspired dance move and maybe even that cross legged sitting pose for your Awoken Titan you always wanted. There are a few pieces of good news to be had with these microtransactions however, the first among them being Bungie is going to be making a small donation to all of our silver coffers when this goes live on Oct 13th. This should allow, as Deej says “you can purchase an emote or two and become legend through the power of dance.”. The other good news about being able to purchase cosmetic is that they are all frivolous. 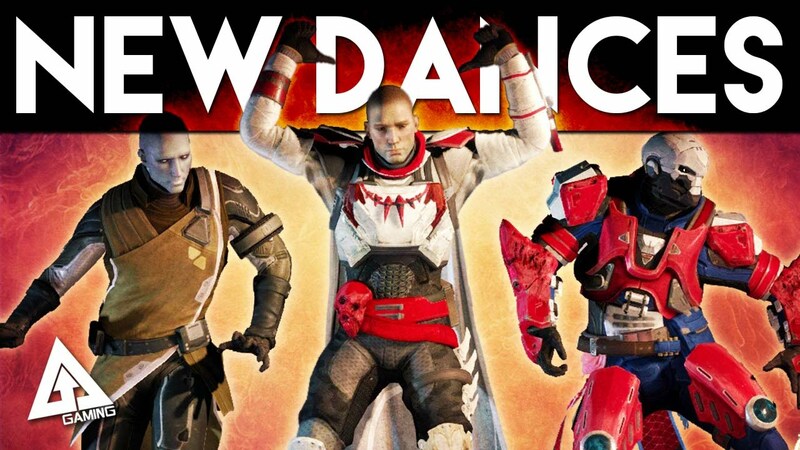 No dance emote will stall your raid experience (only under geared members will do that), no sparrow shader will over power your opponents in the crucible. The last piece of news here, which was somewhat over looked in the announcement was the fact there seems to be no DLC packs for Year Two. Instead Bungie has opt’d to give our free content every couple of months for Destiny. Whether this means we are getting bite size content, such as Witcher 3’s free updates, or more traditional pieces of content that will push Destiny’s burgeoning story line with Oryx only time will Tell. Personally, as someone who plays Destiny fairly regularly, I am worried about the free updates, as the paid content from the Dark Below DLC was not very enticing, and we paid for that. The Taken King has brought a lot of good elements to Destiny, and I would like to see it continue on that path.